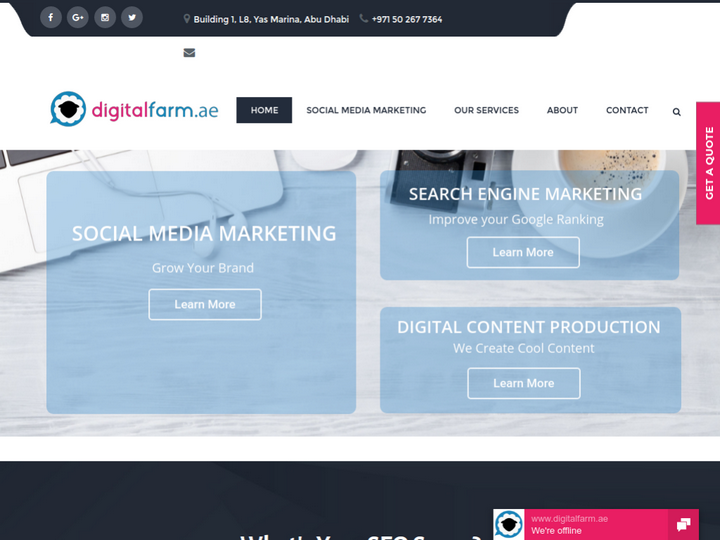 digitalfarm.ae is Abu Dhabi's freshest digital marketing agency comprised of western educated digital natives, creative thinkers & coffee drinkers based full time in the Capital. Great service. Best in Abu Dhabi. 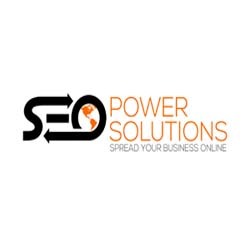 Top class social media and search marketing campaigns, based right here in Abu Dhabi. Helped us become one of Abu Dhabi's leading Instagram brands and run great Facebook Ads for Try it. Thanks guys. Tom and the DF team take care of the social media & SEO for Vogue Fitness and they are easy to deal with, efficient and brilliantly creative. Their SEO team are incredible. I admire the strong relationship between the true professionals who have the knowledge to execute results week-on-week. Their customer-focused approach and their passion for digital marketing have been a breath of fresh air. Great job you guys! They are the Best..Best services, Best location, Best Customer Support.